Today new renders appeared on the net thanks to one of the most reliable leakers in the industry, @OnLeaks. 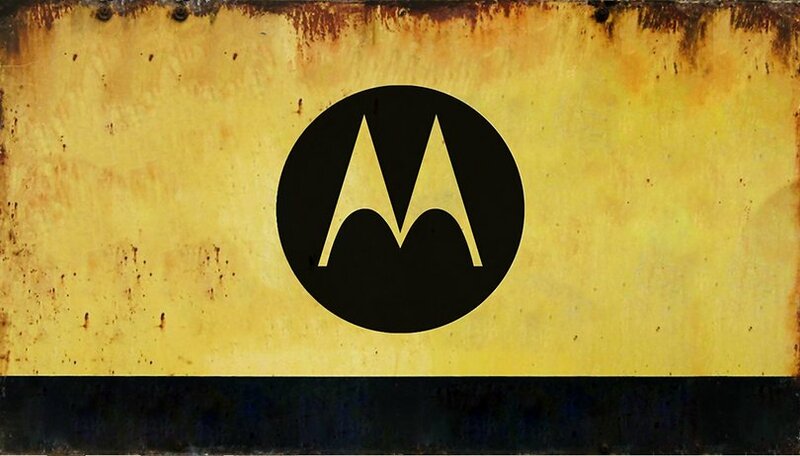 The images seem to show a Motorola device with four rear cameras and one on the front. However, no one has any idea what device it might be. Among the latest Motorola devices we find the Moto G7 series, oriented towards users with limited budgets, while the flagship of the company is the Moto Z series, of which we are still waiting for the arrival of the new model, the Moto Z4. But then who will this new smartphone be? It's certainly not part of the Moto Z family because it doesn't seem to support Moto Mods at all. In addition, membership of the Moto G series should be excluded, as the four rear camera configuration suggests more of a high-end device and not a budget one. Who knows, it could be the new Moto X series smartphone, although there are rumors that Motorola will abandon this line of devices. Therefore, it is possible that these render depict a smartphone that will introduce a series of completely new Motorola smartphones of which we have not yet heard of. Apart from that, the device looks really original (although you could gladly do without the Motorola logo in the lower frame). You can also see a drop-shaped notch at the top of the 6.2-inch display, a headphone jack at the bottom of the device and a polished brushed aluminum finish. In addition, even if not indicated in the renders, the fingerprint sensor may be located below the display. What is your theory about this new Motorola smartphone? I'm all for a brandy new kinda flagship from Lenovorola. Something great is along time coming. Change the name & make it compete with the top doggies. Their budget are very good especially the prices. Let's hope they pull it off? Come on Lenovo it's time to get back on the bandwagon!